We're rather fond of programmable robots here at Tech Age Kids and we've been meaning to take a look at the OzoBot Bit for a while. OzoBot Bits are tiny robots that can follow a line and special colour codes either on paper or on a tablet screen. The robots can also be programmed using the Blockly drag-and-drop graphical programming language. There's no assembly required so the focus here is on coding and playing with the robots. This is a first impressions review of the OzoBot bit. I'm sure we'll be featuring these little robots again in the future. The first thing you notice about the OzoBot Bits is their size - about 1 inch diameter. They are really small! Their size enables them to be used on a tablet screen, more on that later. As a Mum, I really like that they don't take up much space to store - storage space for tech is always an issue, but these robots pack away into their included plastic storage cases with all their add-ons and don't take up much space at all. We also really like that you can see the technology inside the OzoBots, especially with the Crystal clear model. 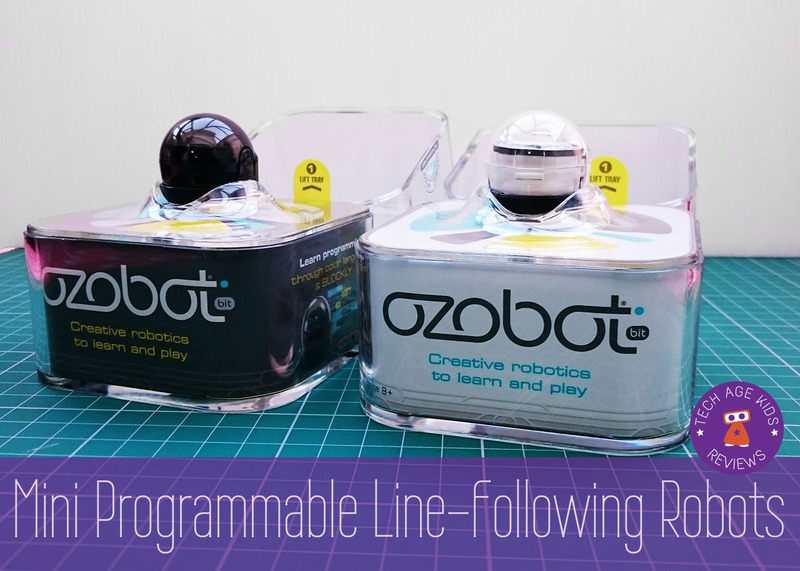 The OzoBots are line-following robots. They follow black lines around 5mm wide on either paper, a whiteboard or a tablet screen. It's pretty neat to be able to have the OzoBot follow a line you have drawn for it. This feature works pretty well. Line-following can be tricky to get right, but we've found that provided the line is thick and dark the following works well. To make things more interesting, OzoBot can also follow commands that are given as colour codes. When OzoBot is on paper the commands are given using sequences of coloured blocks. On a tablet a special flashing code is used instead. We've been able to add colour codes to designs on paper. We found that too dark a shade of green didn't work, but once we found good colours then the codes were read reliably. This is lots of fun and very interactive and hands-on. It was a bit tricky to have to remember to leave gaps for the colour codes when drawing a track. We ended up drawing the codes on sticky labels and then sticking them over a solid black line and that worked just fine and meant you didn't need to do so much forward planning. The main OzoBot app has three different modes that can be used to get the OzoBot to move around the tablet screen following commands. In Freedraw mode you can draw tracks with your finger and then add colour code commands. Playground is similar but you get to add commands to a predrawn track. And then there's Challenge mode which gets you to add codes to complete courses so that the OzoBot can get to the finish - this one is good for showing what OzoBot is capable of. OzoBlockly allows you to program OzoBot using graphical command blocks. This approach will be familiar to kids who have used Scratch, Code.org or other Blockly-based tools. Note that because OzoBlockly runs in the browser and programs the OzoBot via flashing colours it will work on a range of devices. We've successfully programmed the OzoBot from a basic Amazon Fire tablet without needing to install anything else. Holding the OzoBot up to a PC screen worked too. Very neat! You can control movement, lights and timing. There are also commands for controlling the line-following and colour-reading capability. This means there's some real depth to what can be achieved with OzoBlockly. Turn the brightness up on your device. Calibrate the OzoBot by pressing the on button for at least two seconds until it flashes white and then place it on the white spot while still flashing. The OzoBot will flash green and then turn off. Double click the power button to run the code - you can do this as many times as you like. Repeat step 3 and 4 whenever you change your code. Remember to turn OzoBot on before pressing LOAD. It's one of those processes that is really easy once you've done it a few times, but takes a bit of thought the first time. Being able to program the OzoBots with Blockly is a great feature to have. There are also browser-based Blockly games for the OzoBot and more coming soon. 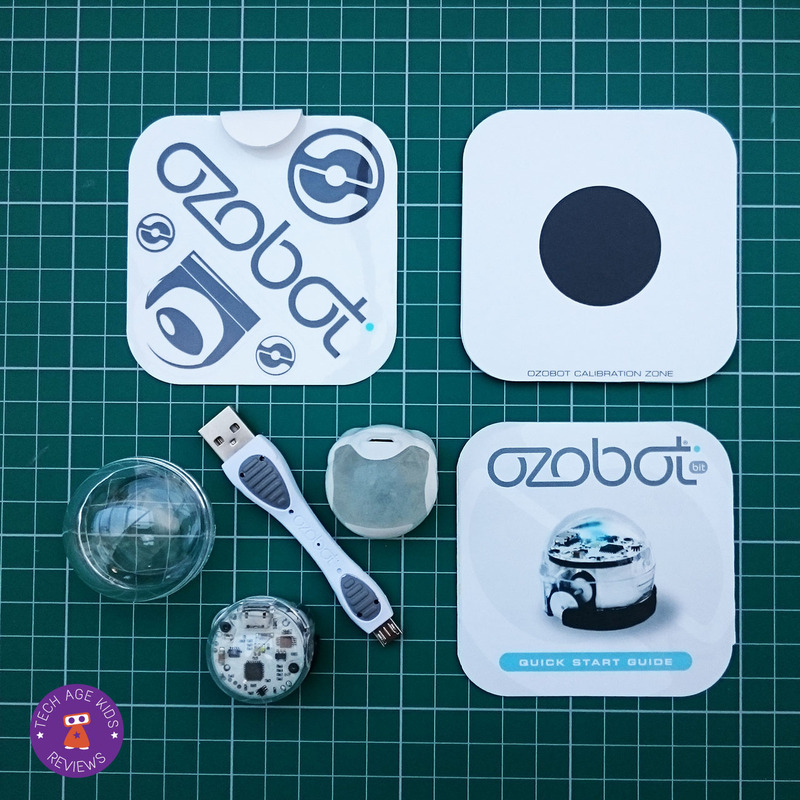 This gives additional structured content for learning coding with the OzoBot while having fun. There are also printable activity sheets for Blockly which provide even more ideas for play. Our OzoBots came with a cool helmet each but it's also fun to find or make other accessories for them to wear. 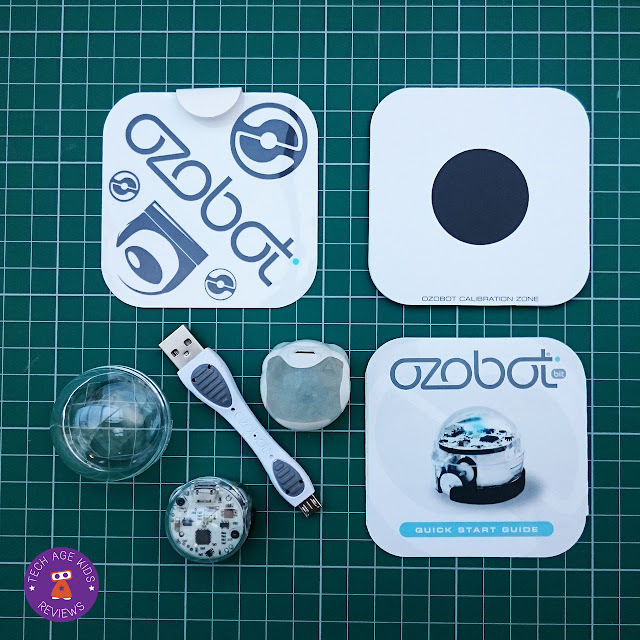 Their small size means that it's easy for kids to make an environment for the OzoBots to explore. I can see our play table being converted into OzoWorld in the near future. With larger robots this just isn't feasible to the same extent as it would take up so much space. OzoBot charges quickly via USB (30-40 mins for a full charge) and a compact cable is included. This is really convenient and works well. OzoBot claim around 90 mins of play from a full charge. This is quite a long play session. It's a good idea to charge to OzoBot after play (the light goes solid green when fully charged) so it's ready to go next time. OzoBot uses fast flashing lights a lot, both on the robot and on the tablet. Unfortunately for me this is a migraine trigger so I have to be careful when using the features that use flashing lights. Luckily my kids don't have this problem. The OzoBot is small so I can cover it with my hand and avoid the issue now that I know it's a problem. 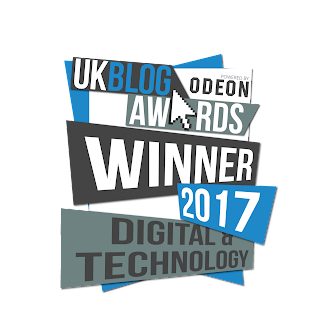 The OzoBit Bit might be small but it's packed with cool technology. It's a really well thought through package. 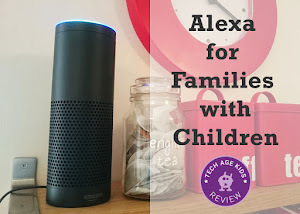 The technology itself is great, the charging works well, practical storage is included and there's plenty of content available at no extra cost and multiple modes of play and learning. It's also suitable for a wide age range so it's a great choice for a family with a range of ages (though they will want one each!) and it's a good tech toy to grow with a child rather than quickly get outgrown. When you take all of this into account the OzoBot Bit definitely represents good value for money. 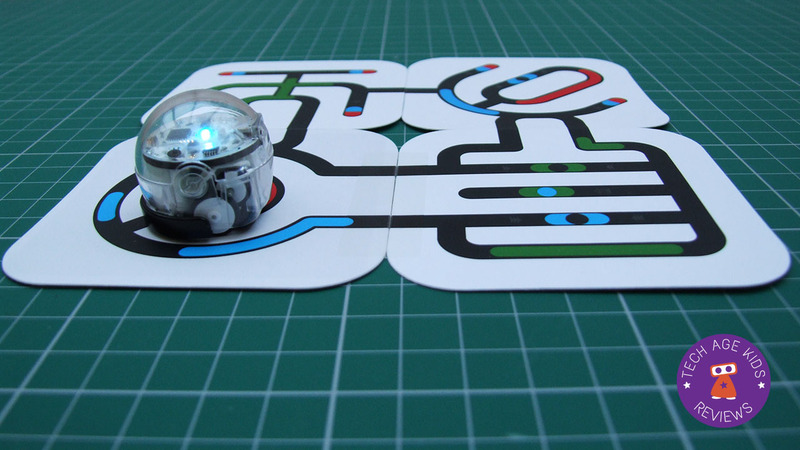 The OzoBot Bit is a great portable programmable robot. 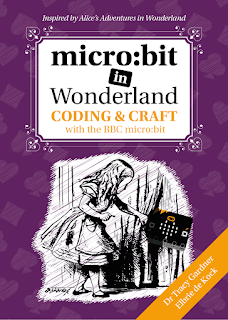 It can be used for both entertainment and real coding. It's a great choice if you have a small home or if you need to keep tech up on a table out of reach of younger siblings. There's plenty of fun and educational content available so kids won't be stuck for things to try with their OzoBots and there's plenty of opportunity for free play with the skills they've learned. You get a small close-fitting case so that the OzoBot can safely be put in a bag to take to a friends house and there's also a larger case that takes the OzoBot and all of its accessories. This is really well thought through and much appreciated! The line-following and colour code reading doesn't always work perfectly, but figuring out why is part of the process, and it is much more reliable than I was expecting. Loading code onto the OzoBot was a bit confusing the first time, but is straightforward after a few practices. For us it's the OzoBlockly coding that's the best feature. Having small robots that can be properly programmed from my kids' tablets and easily moved to wherever they want to play is definitely a set up that suits my family. 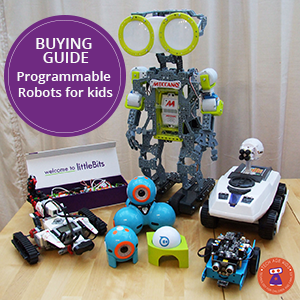 You can compare Ozobot with alternatives in our programmable robots buying guide.